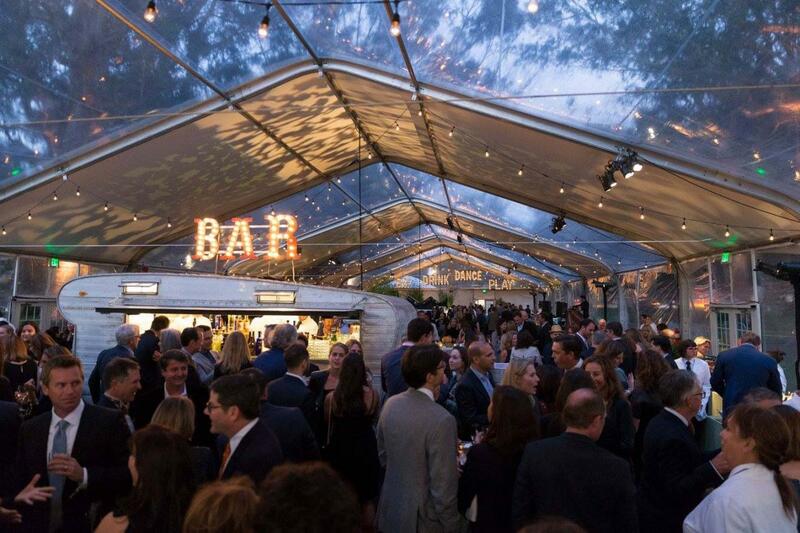 Party for the Parks is a unique, lively evening filled with signature cocktails, spectacular dinner stations, and dancing late into the night. 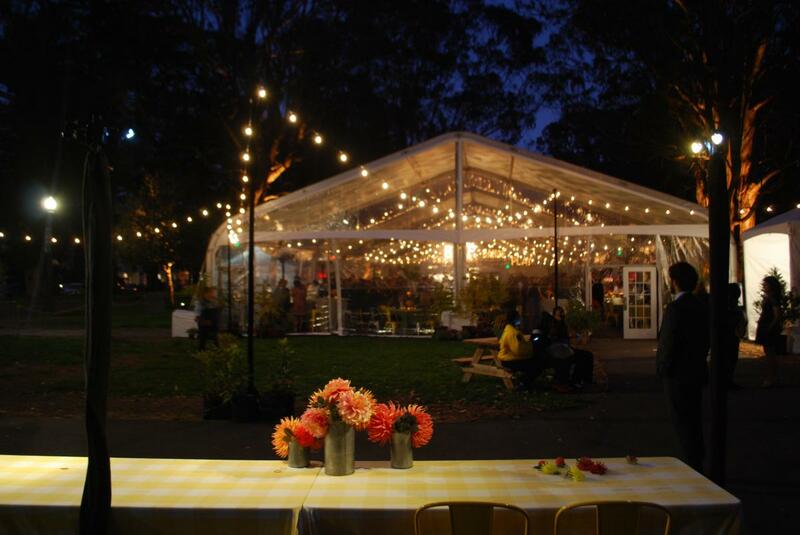 Party for the Parks benefits the work of the San Francisco Parks Alliance and the San Francisco Recreation and Parks Department to renovate playgrounds across the city. Join us, and ensure that more than 20,000 children in San Francisco have safe, imaginative places to play!